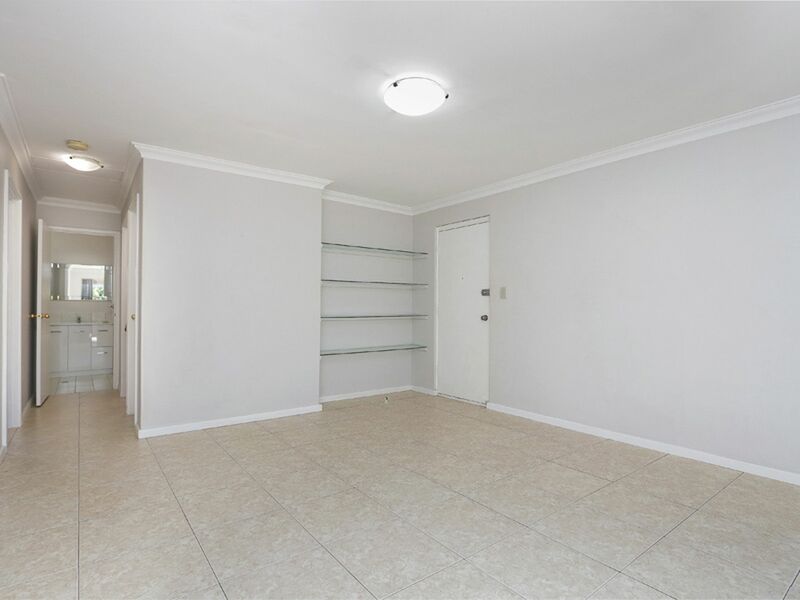 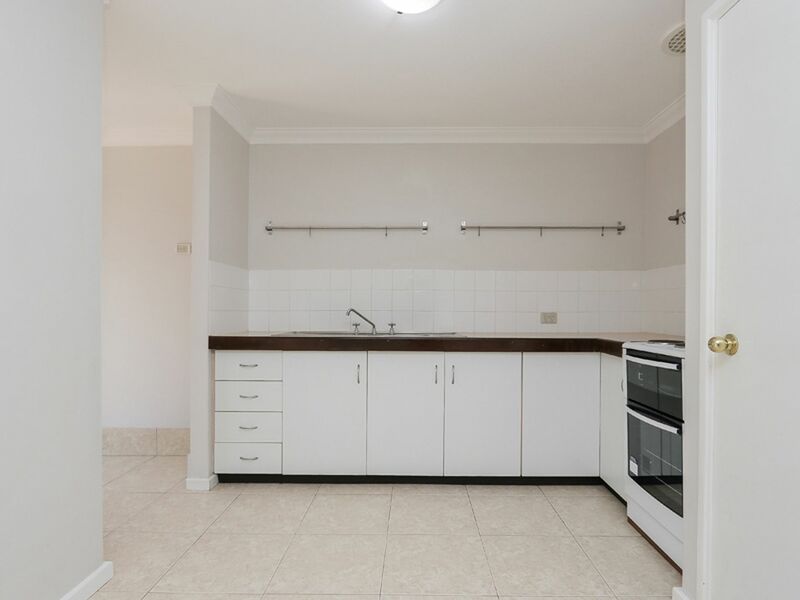 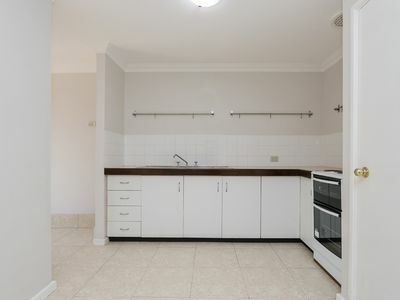 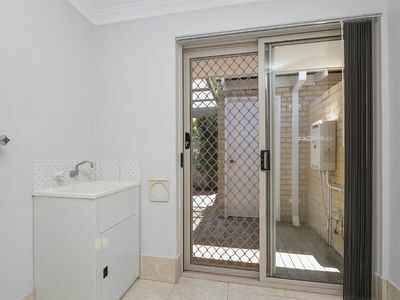 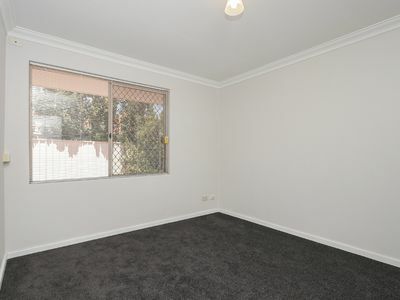 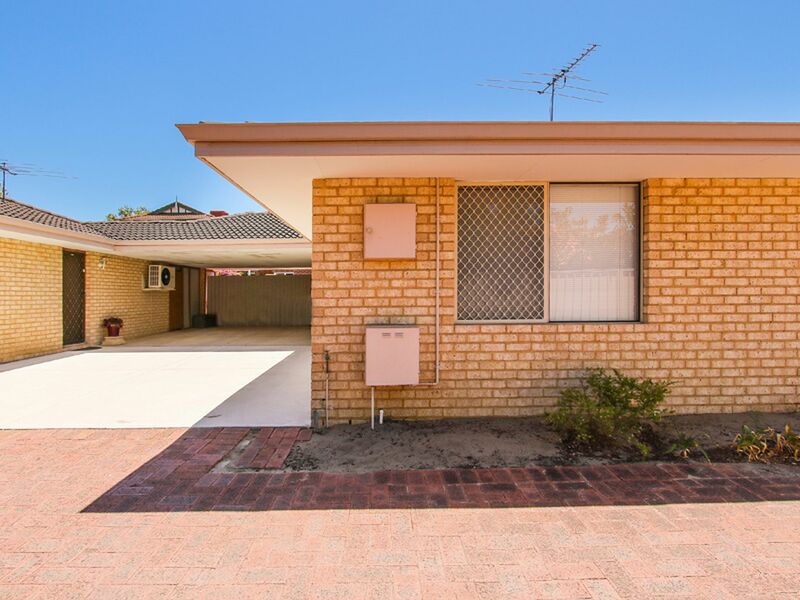 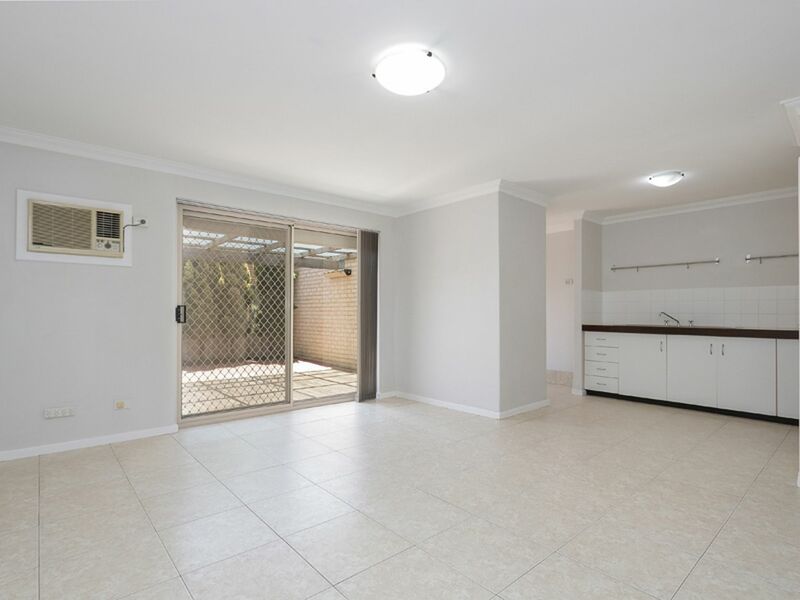 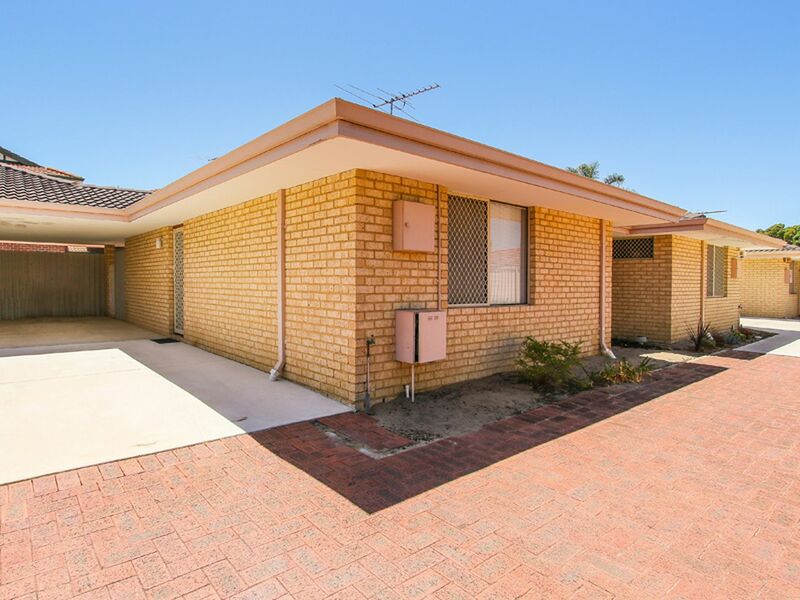 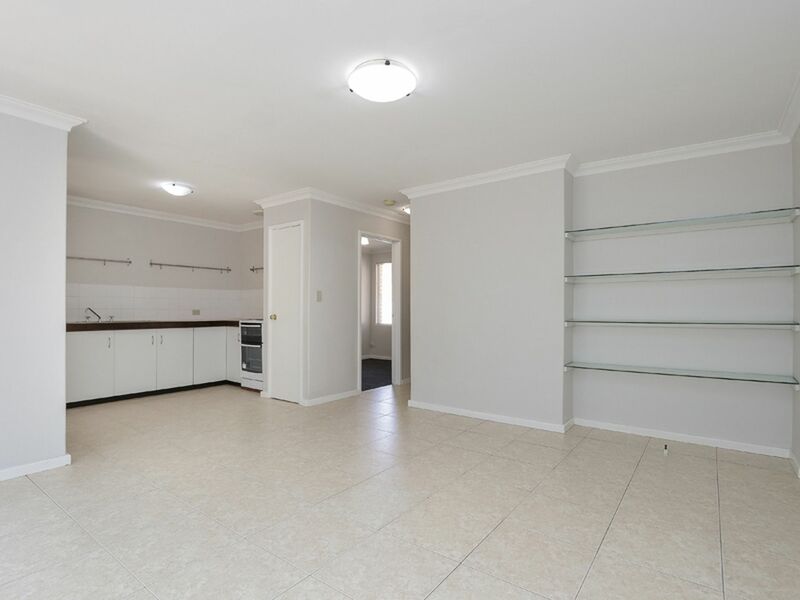 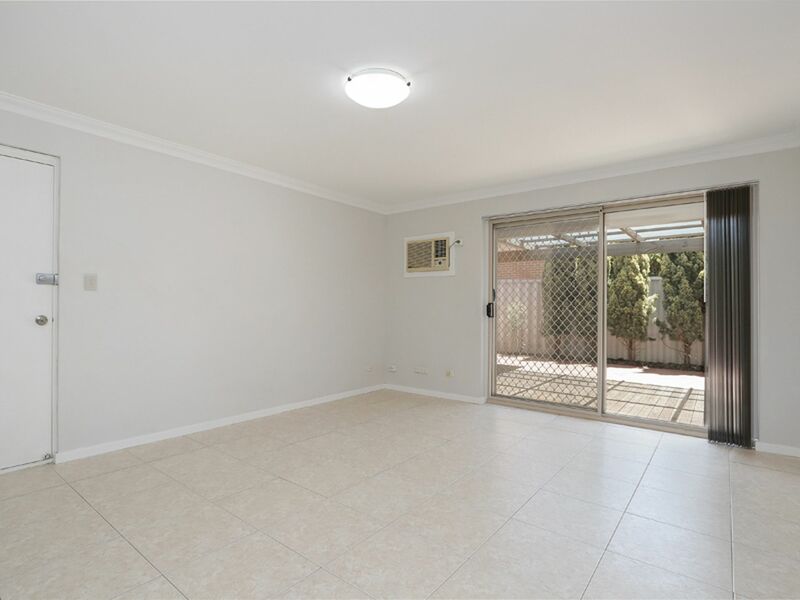 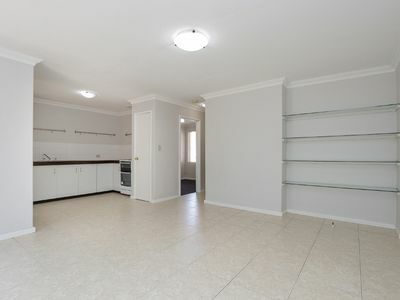 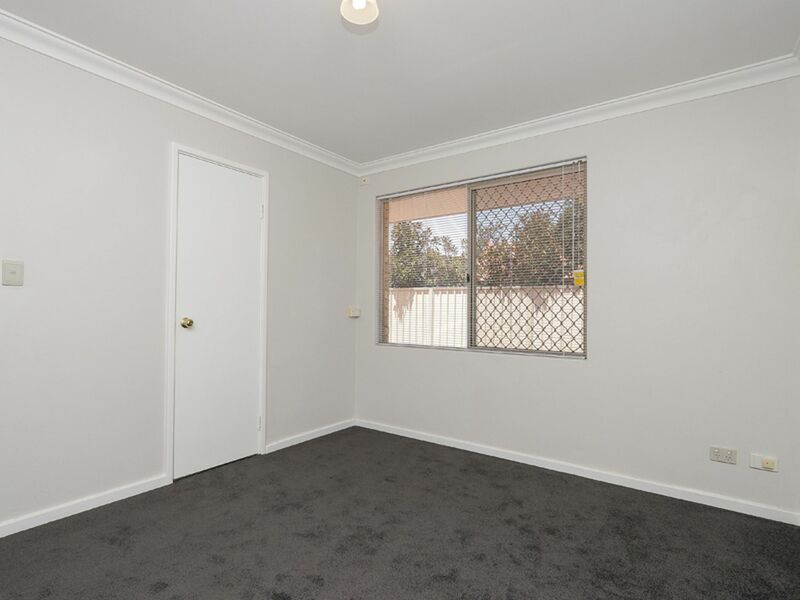 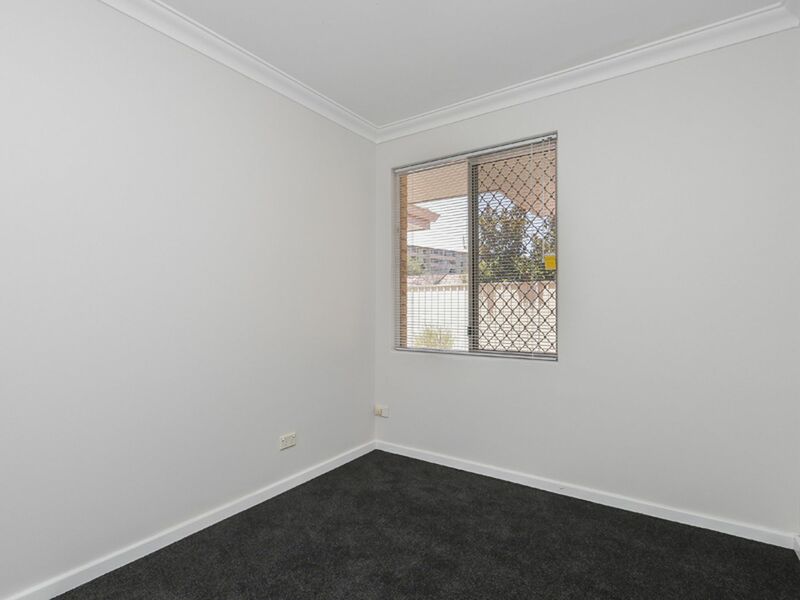 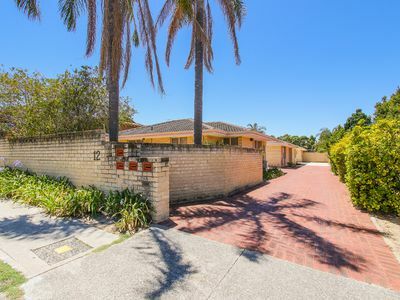 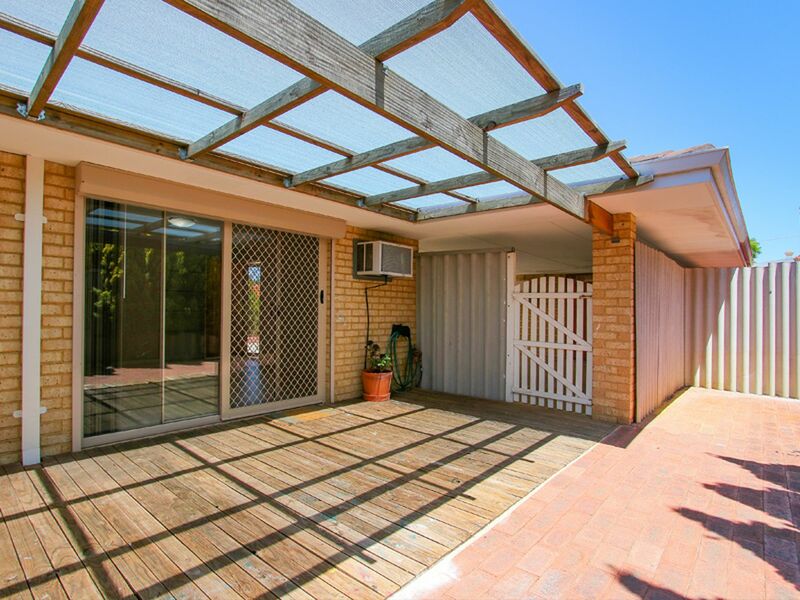 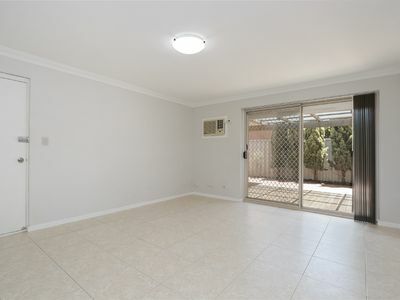 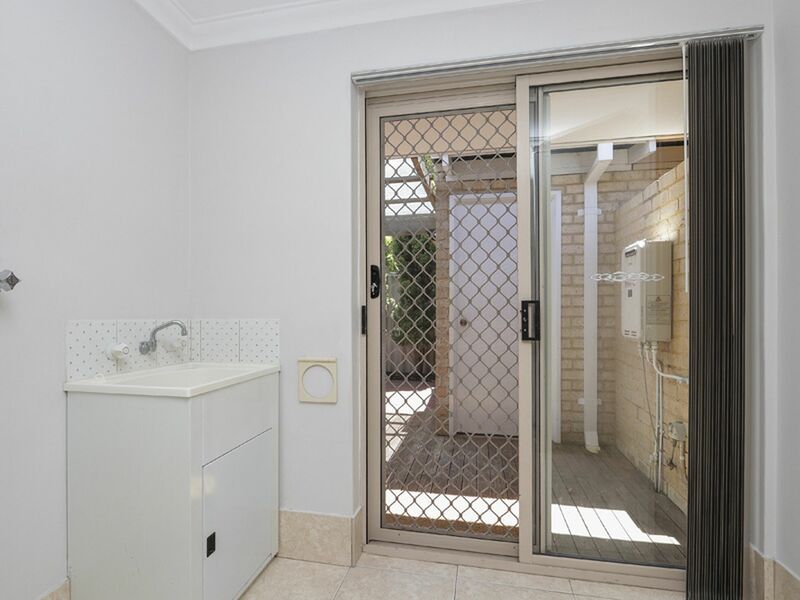 This lovely completely refurbished 2 bedroom villa is situated in a small quiet quad group of 4 in Watson Place Maylands. - Built in wardrobe in master bedroom. 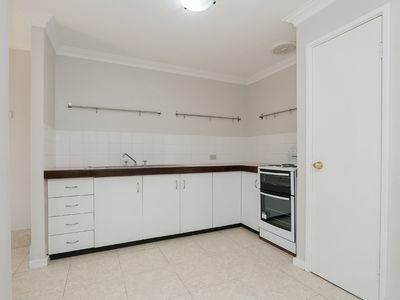 - Tiled Kitchen and living area. 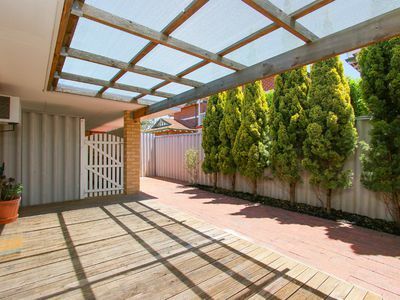 - Carport under main roof. 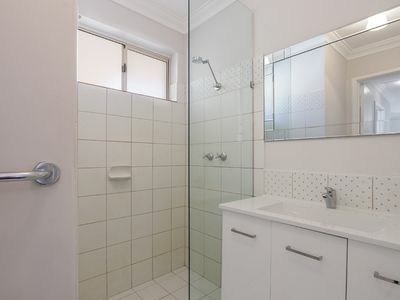 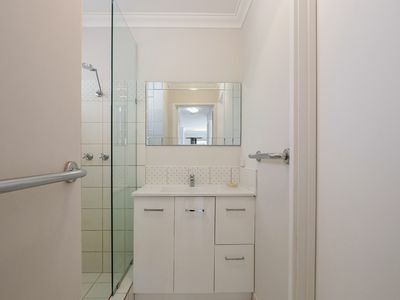 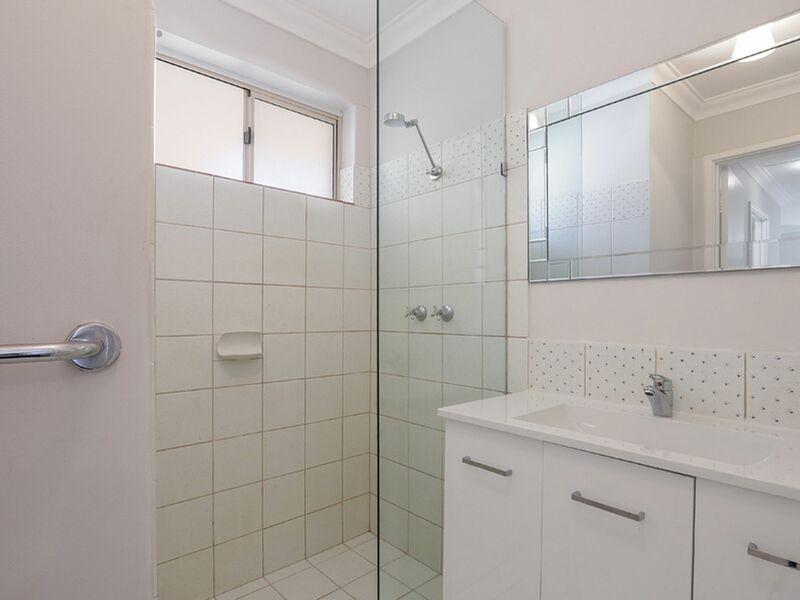 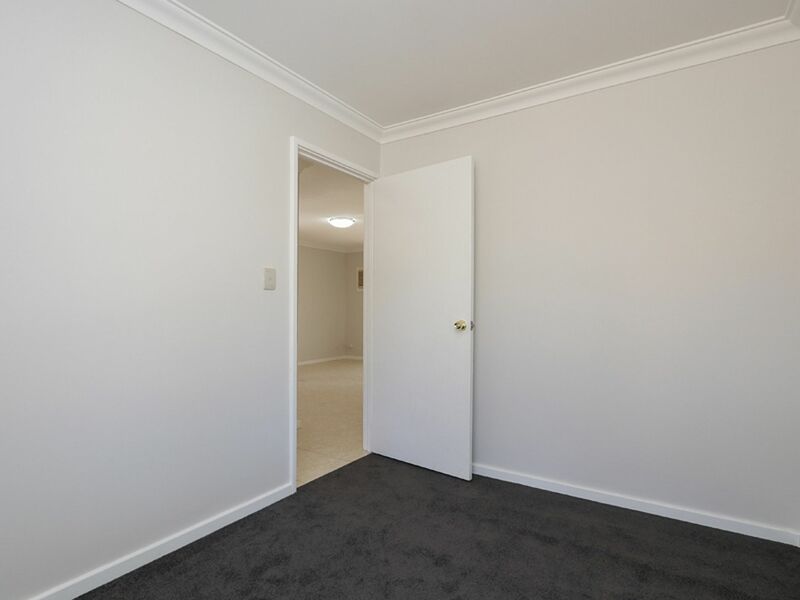 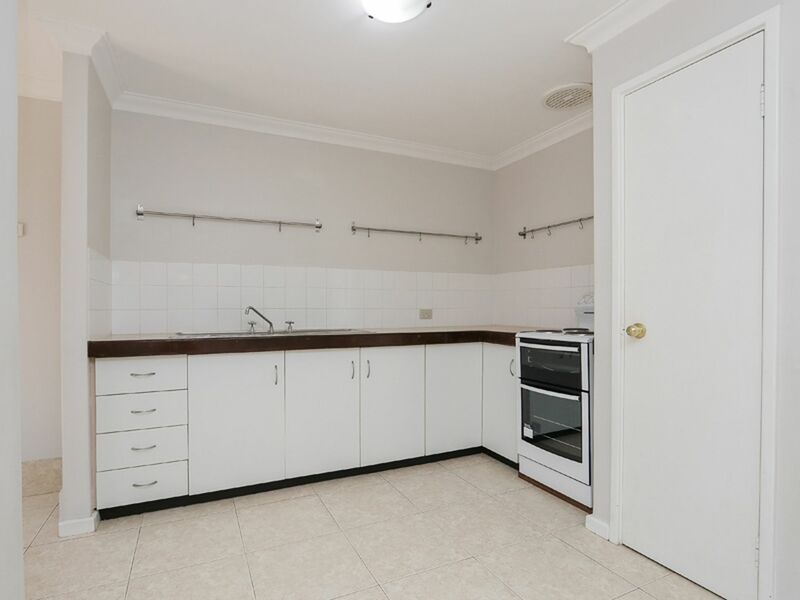 Walking distance to the river, shops, trains and buses. 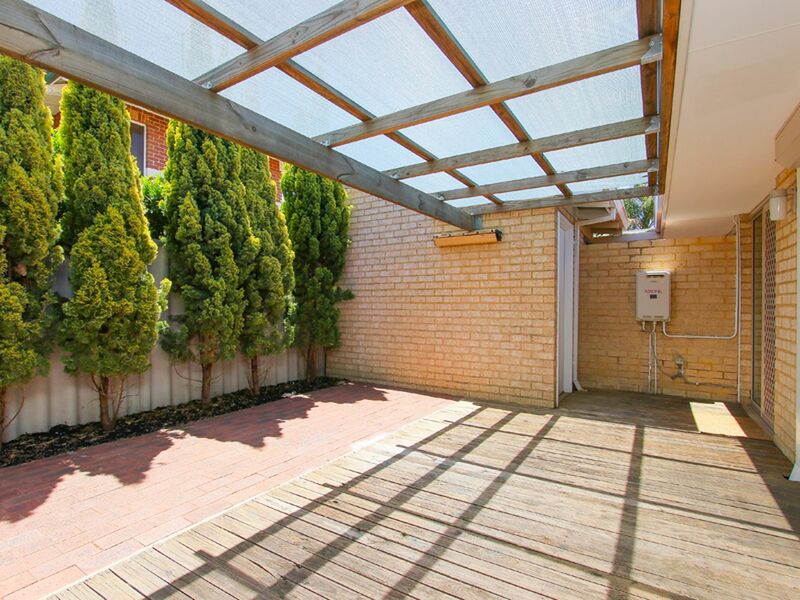 Step out onto a large timber deck pergola patio with a store room. Long Lease available.